RAF Laarbruch from 1990s - re-uploaded with kind permission of original creator Stewart Pearson. RAF Laarbruch from the Canberra Era - re-uploaded with kind permission of original creator Stewart Pearson. Afcads for military AI and others. Airports in Angola, Botswana, Kenya, Mozambique, Namibia, South Africa and Zimbabwe. 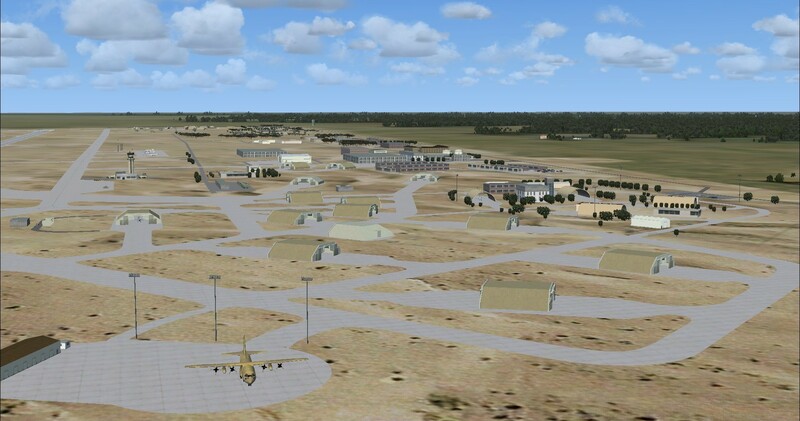 This is representative scenery for the base and whilst Google Earth was used for the layout, the buildings etc are placed using considerable artistic licence. 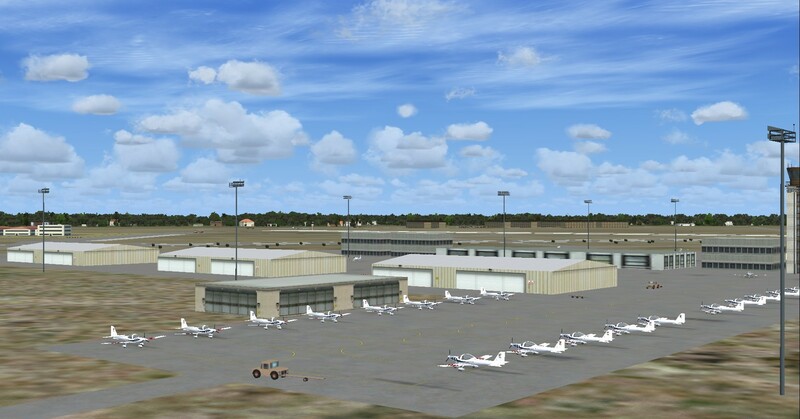 Created using MAIW FSX library and default FSX objects. 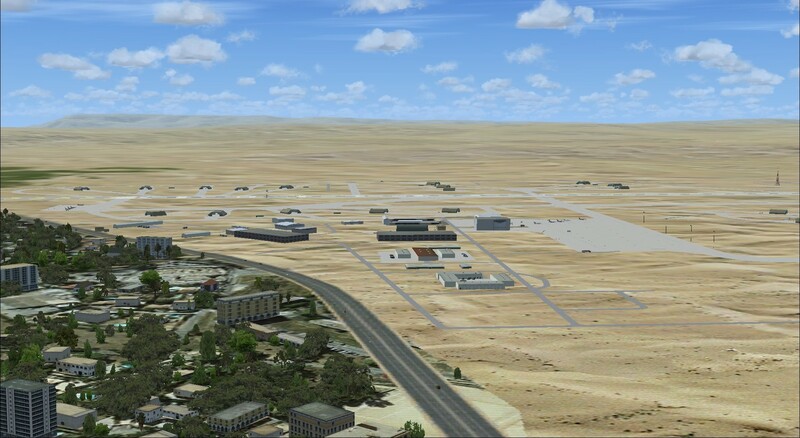 This is a FSX fix to the Autogen issue of bushes on the concrete at MAIW NAS Lemoore V2. Please remove the file "MAIW_AF2_KNLC_Custom.bgl" from your current install and replace with the two files in this zip file.